First, let me acknowledge the last few pattern-less weeks. It turns out that moving internationally with three children is just as hard as they say it is, especially when you also decide to assemble all of your new furniture by hand as soon as you arrive (thanks, IKEA!). Long story short, I've barely had time to comb my hair, much less knit. But I will say that my new city of Zürich, Switzerland is just as inspiring as I hoped it would be, and I plan to launch a pattern collection with this place in mind. 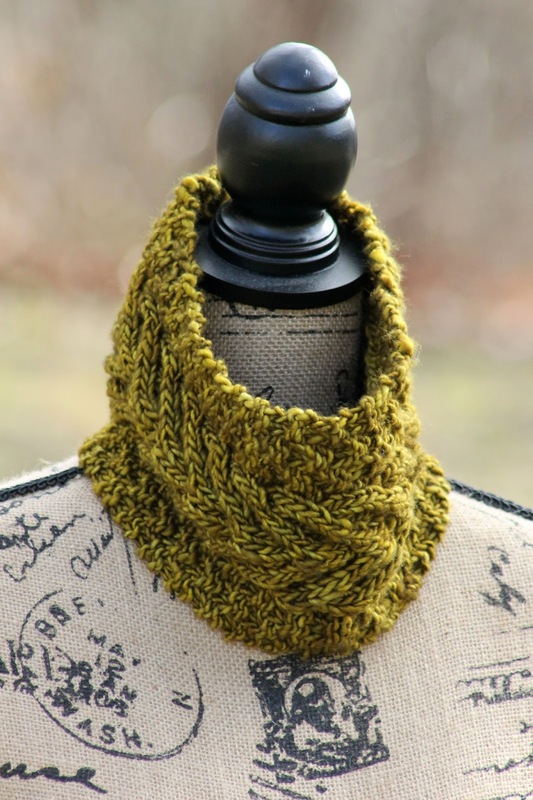 Until then, I hope you enjoy a design I made before our move, the Vaduz Cowl. And why'd I call it that? Well, Vaduz is the capital of Switzerland's neighboring Liechtenstein. 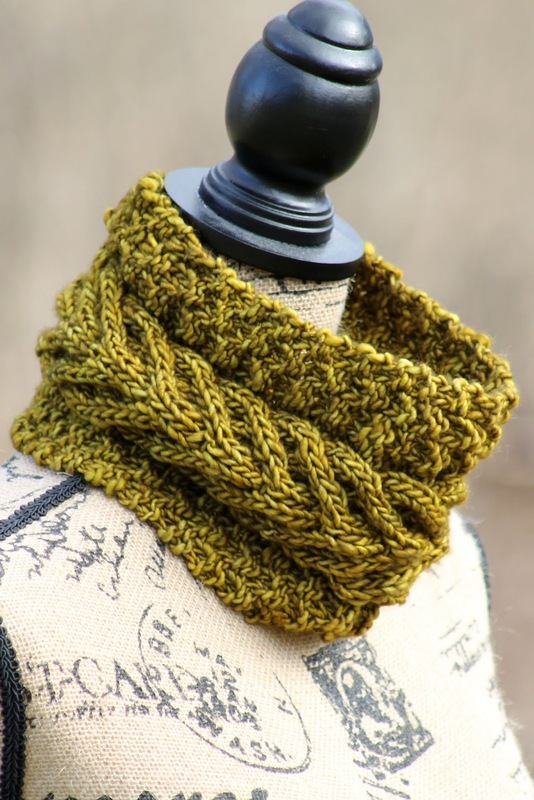 And since I gave this cowl to my sister, who then helped me with my family's move, and then took a day trip on the train, the cowl made it to the world's sixth-smallest country before I could. With that in mind, may it accompany on your (or your sister's) next adventure as well!!! 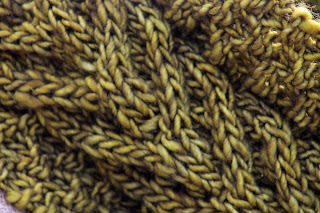 Knit rows 1 - 12 until piece measures roughly 20" (or desired length) and you've just finished row 6 or row 12 of the pattern (if you want things to line up exactly you'll want to end on row 12, but I ended on row 6 and I challenge you to find my final row!). Bind off loosely and seam. Tuck in ends, and wear to Liechtenstein. Or, you know, the grocery. 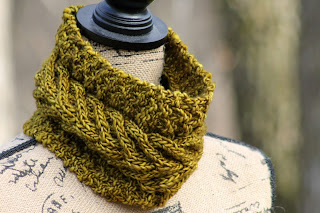 First off - beautiful cowl! Secondly - glad to hear from you! I don't envy you doing the moving part! But where you moved to sounds heavenly!! Beautiful! 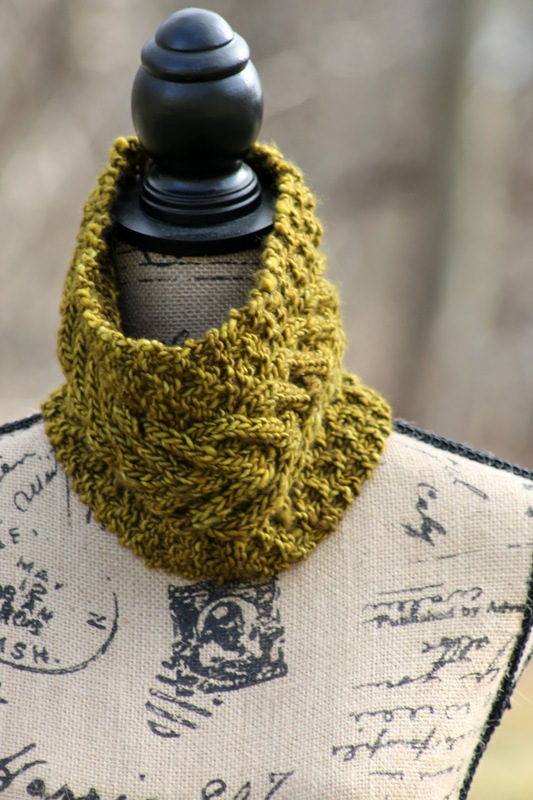 I just found your blog from the coaster pattern that All Free Knitting featured. I hope I am skilled enough to make this! Thank you for making the pattern free! I am sure folks would be willing to pay for this one. Thank you! And I'm always happy to answer questions if you have them. :) The only tricky technique here is cabling, so I think you can do it!!! 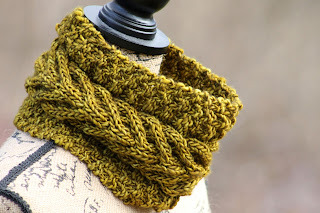 Just wondering if this gorgeous cowl could be knit in the round? I'm glad you're moved. Whew!! Thank you for such a beautiful pattern. Thank you! I'll fix it. :) I was half asleep when I was trying to get it done, so I'm not surprised. Thanks for catching it though! This is perfect for Heather! Did she like it? And it went to Liechtenstein! Yes, I think she liked it a lot! The eldest picked out the yarn, so he was very pleased with his success! And yes, it's now better traveled in this region than I am. Balls! love the cables ! 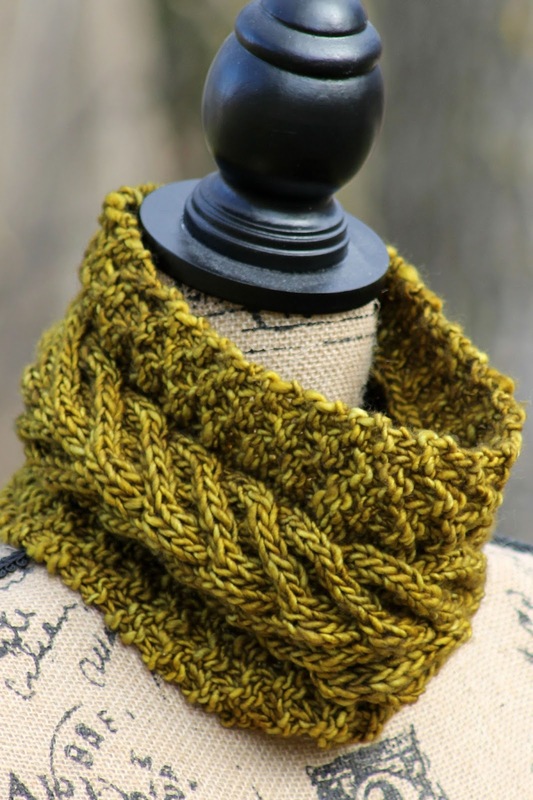 I just happen to be looking for new patterns on freevintageknitting and your knits came up.So happy to of found you.I love your knits. Thanks Sonja! I'm glad you found me too. :) And please, if you ever have any questions, don't hesitate to ask. I'm always happy to help! Lovely creations and help for those less talented and or skilled. Thank you so much for your reply. Also, what method of blocking would you recommend? 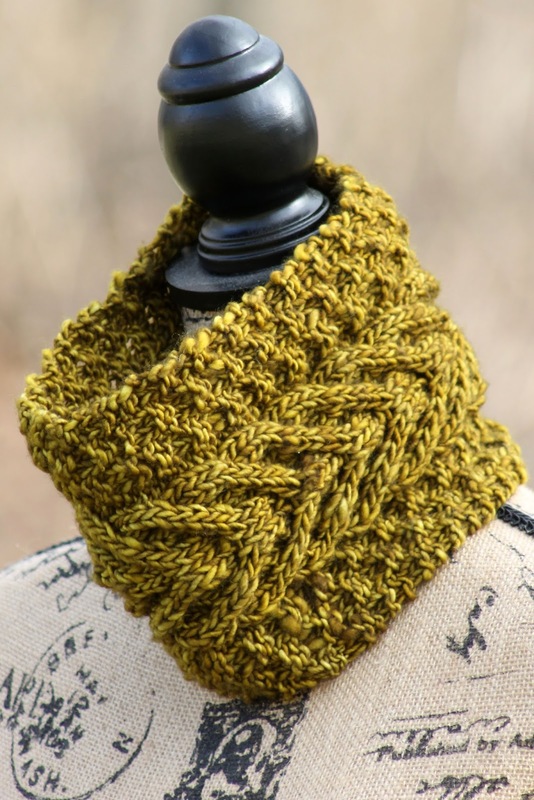 I am NOT a very experienced blocker, in fact I think I've only blocked one thing in my entire knitting career, which is just a couple of years.😊 I would assume then that to increase the height I would have to adjust the initial cast on? Thank you so much and have a lovely weekend. Thank you sweetie... Have a beautiful day! Wow, what a stunning cowl. It will be perfect for the winters here in the Blue Mountains of New South Wales. I am wondering whether you are still in Switzerland as it's 11 months since your original post. I just have one question if you don't mind, I will be substituting the wool you used and wondered what the thickness is? Would it be a bulky wool? Thanks again for such a brilliant pattern. This is beautiful. Is there chance you have a pattern for a matching toque? I love this cowl. Is there any chance you have a pattern for a matching hat?